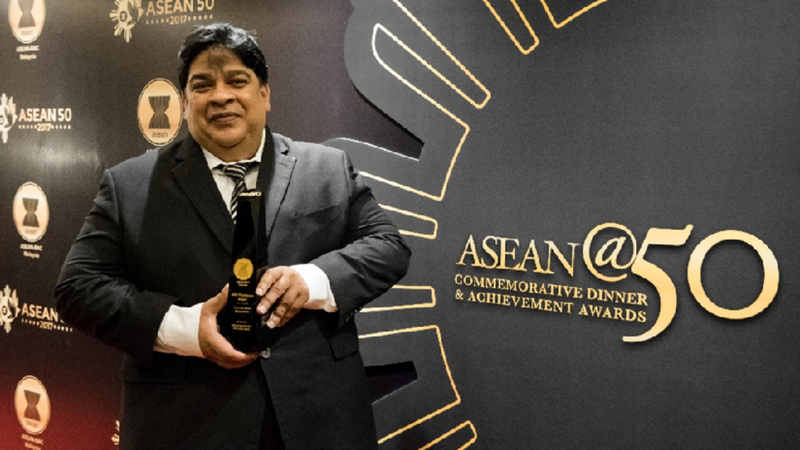 Majestic Hotel, Kuala Lumpur, August 7 2017 – BAC has been awarded the ASEAN SME Excellence Award for the second time for “Excellence and Leadership in Corporate Social Responsibility”. The award recognizes BAC’s innovative solutions to transform lives through education. These Awards are the apex recognition programme of the ASEAN Business Advisory Council Malaysia which showcases the most commendable sustainable practices, green solutions and social responsibility activities amongst organisations in Malaysia. In 2015, the Make It Right Movement was founded by BAC to address an evident opportunity for Malaysians from all walks of life to be involved in social good. Leveraging on the collective resources of the BAC Education group, the Make It Right Movement, currently amplifies over 70 social good entities in Malaysia to create a robust self-perpetuating community.